What do you imagine a “smartphone hub” for your home would do? For some reason, I thought it would integrate my smartphone and landline in some way to make it easier to use both throughout my house. I was pretty excited about that concept when I asked to review the Renny Home product. Let me tell you right now that I was dead wrong. Ölens Technology designed Renny Home to do many things, but it’s clear from reading the package that landline integration is not one of them. Note: Images can be clicked to view a larger size. 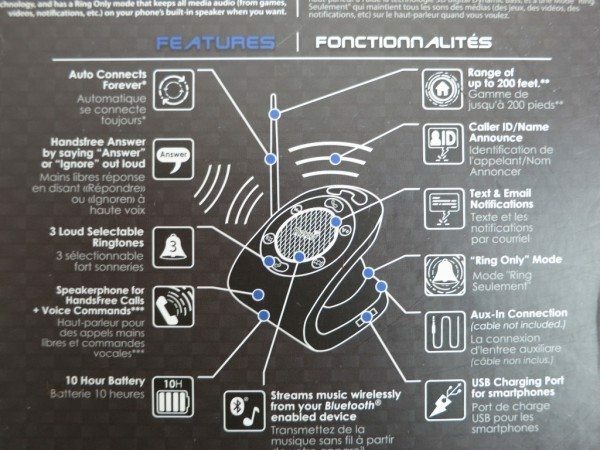 The package includes some clues about what this “ultimate smartphone Hub & Ringer” does. 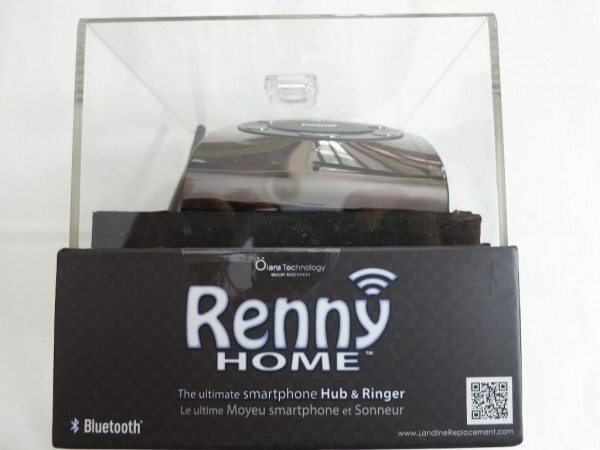 I began to understand Renny Home by picturing it as a home version of the hands-free Bluetooth connection in my car. 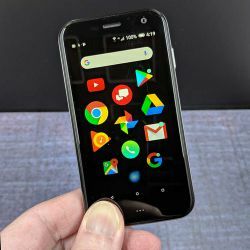 It automatically connects to the phone, rings and allows you to answer calls with voice commands, and (unlike my car audio) announces the Caller ID so you can answer or ignore calls. In addition, as a Bluetooth speaker it extends your phone audio by streaming music and providing audio notifications for text and email. Cool ideas. In fact, Renny Home is focused on enhancing your in-home smartphone experience to the point that you might jettison your landline (if you haven’t already). So let’s open the box and explore what the Renny Home product does offer, and I’ll let you know if all those features earned it a spot on my crowded desk. The package contains the device itself, an antenna that is supposed to provide a range of “up to 200 feet” (more on that later! 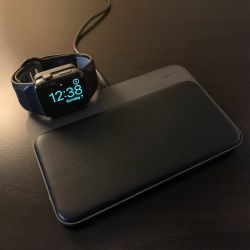 ), a USB charging cable that plugs into a provided AC adapter, and a Quick Start Guide that immediately had me reaching for my strongest pair of reading glasses. And it’s a good thing that I did check out the user guide, because I discovered two important things. The first is an all-caps warning (just above my fingers in the photo) to “PLEASE CHARGE FOR AT LEAST 3 HOURS PRIOR TO INITIAL USE.” It’s not clear if this is only necessary if running off battery mode but it can’t hurt, so I followed the instruction. There is an LED indicator on the front of Renny Home, but it does not indicate charging status. (However, the unit does make a chiming sound if plugged in while powered on, so you can confirm that you’re connected to the power source.) Since Renny Home is intended primarily for use as a plugged-in device, not having another annoying desktop light might be considered a good thing! 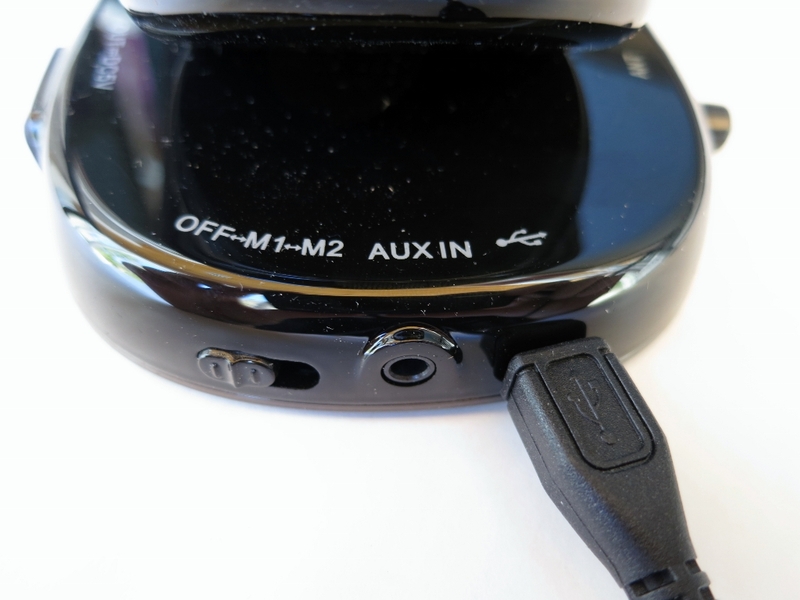 The photo below shows a rear view of Renny Home with the charging cable plugged in to the USB port. There is also an auxiliary audio input port and the switch for the second “important thing” from the user guide. 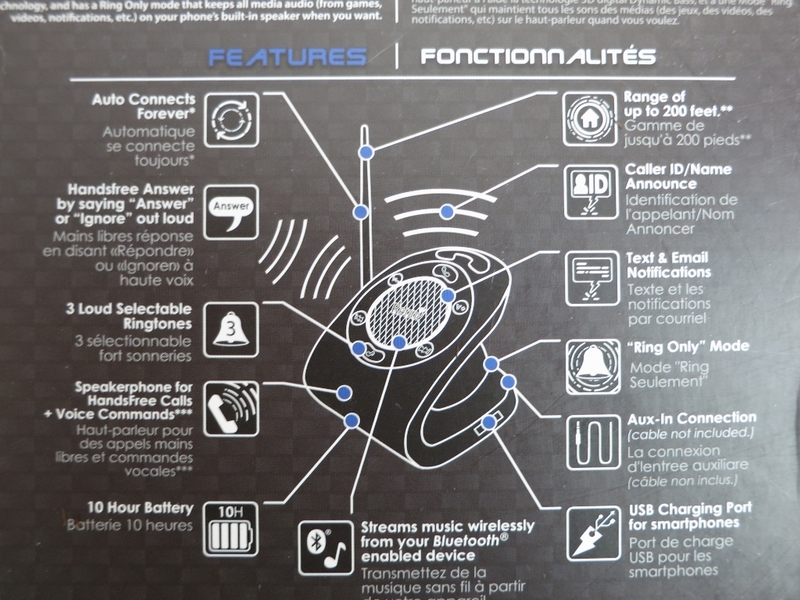 There are two operating modes for Renny Home: M1 (“Music”) and M2 (“Ring Only”). Music mode extends all smartphone sounds to the Renny Home speaker, including notifications, game sounds and streaming music. Ring Only mode only enables ringing and speakerphone operations on the Renny Home speaker, leaving all media audio on the smartphone speaker. I started off in M1 mode to test all the functionality. 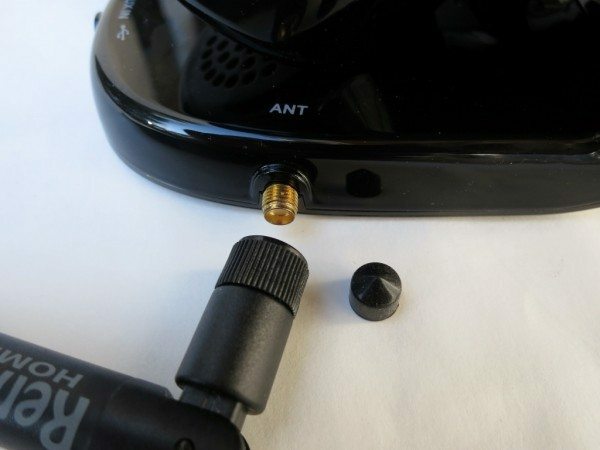 The first step is to remove a protective cap and attach the antenna with the “200’ range” and an associated major disclaimer: “The introduction of objects and/or walls between Renny and the connected phone(s) can significantly reduce the range.” Well! The product is called Renny Home and I haven’t been in many homes lacking objects and/or walls, including mine. We’ll just have to see how significant the range reduction turns out to be. Time to power up the Renny Home by sliding the switch to M1 mode. 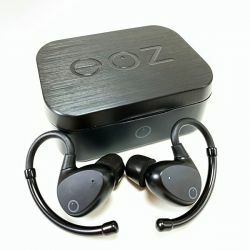 The unit chimes, very much like a Bluetooth headset power-up, and the buttons on the face of the device glow a soft blue. I’ll walk through the buttons in a minute, but first want to note that the blue light can be toggled on and off by holding down the Forward and Back buttons together for a couple of seconds. The top “Phone” button can be used to answer or end a call. It can also be used to reject an incoming call if held down for three seconds, which sends the call to voicemail. The”V+” and “V-” adjust volume up and down. The Forward and Back arrow buttons are primarily used when playing music to skip to the next or previous song. 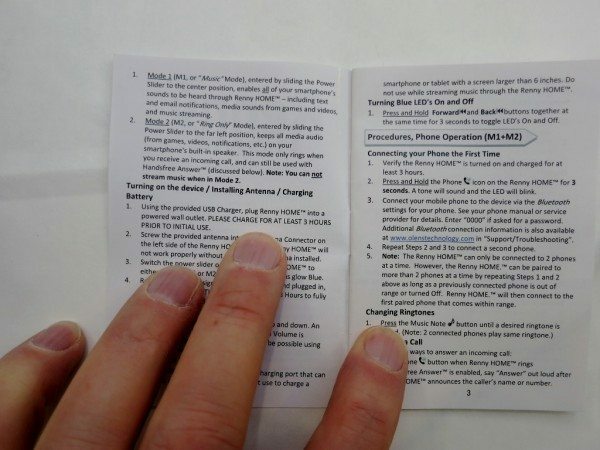 The Music note button doesn’t have anything to do with music playback but is used to select ringtones and to toggle the Caller ID Announce with Hands-free Answer on and off. Pairing with my phone was straightforward, after peeling myself off the ceiling due to the very loud siren noise emitted when I pressed the phone button to initiate the process. Renny Home requests access to Contacts and the Caller Log to enable the caller ID function. You can pair more than two phones, but Renny Home will only connect to two phones simultaneously. Other settings that can be adjusted are the ring volume – as I said, the factory default was ear-splitting – and the ring tone. There are three ring tones, but you can only choose one rather than assign different rings to different phones. So far, the functionality was acceptable, maybe a little delayed, although I’d discovered that Renny has a lisp. You do have the option of turning off the Caller announcement with Answer/Reject Voice Command if you don’t like it. More disturbing was a very audible hiss when the Renny Home speakers were activated. The hiss isn’t transmitted back to the caller, but it’s a distractingly loud ambient background noise that persists until the call is terminated. I took Renny Home outside away from the house – the integrated battery was handy for this test – and the hiss remained, so I don’t think interference from other gadgets was the problem. I tried Music mode, streaming some music on my phone. Sure enough, the speaker hiss emerged from Renny Home along with the music. 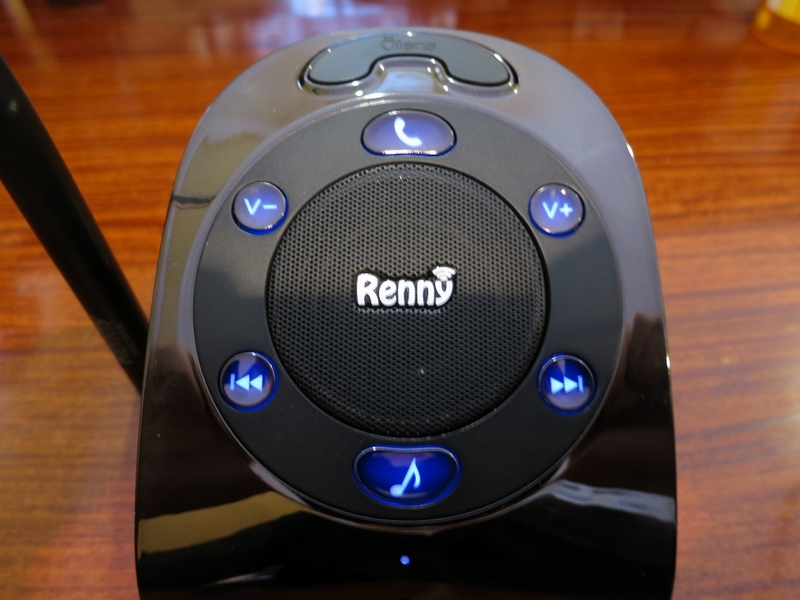 While I’d say that the Renny Home speaker reproduced the music better than my Samsung Galaxy S4 speaker, the overriding hiss meant that I would never use Renny Home to enjoy music over the Bluetooth connection. Connecting to Renny Home using the AUX wired connection instead of Bluetooth reduced but did not eliminate the hiss. At higher volumes, this sounded better than the tinny built-in speakers on the phone. If I’m going to plug in the phone, though, it will be to my far superior Logitech Z-5 desktop speakers. 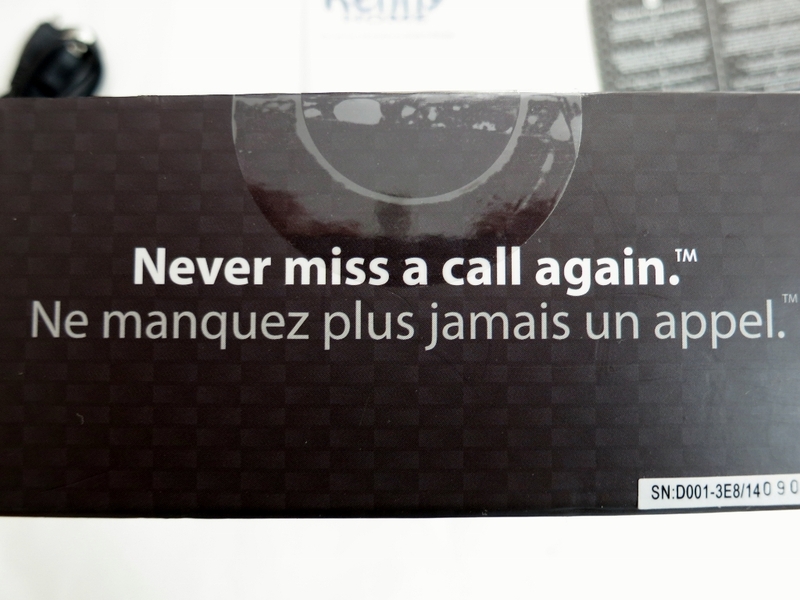 Renny Home also reproduces phone notifications, such as incoming text or email messages. Each time I received a text, I would hear about six seconds of audio hiss while the speaker was active and, within the hissing interval, the phone’s little notification chime. The hiss was a more noticeable notification than the chime. I then tested the range of Renny Home. 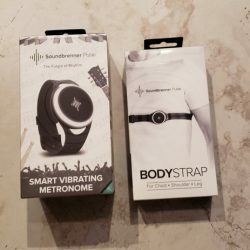 It turns out to be almost exactly the same as my Plantronics phone headset, which means that it fizzles towards the other end of the house from my home office. That’s about fifty feet rather than the claimed 200, but includes five or six walls. 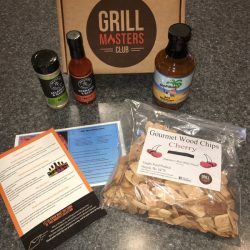 I wasn’t expecting much more, although I was willing to be pleasantly surprised. Testing over the next few days did yield a several surprises, none of them pleasant. 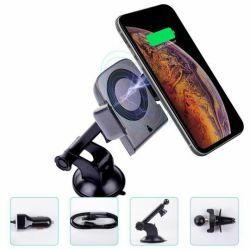 They have to do with the way the speaker is paired with the phone. First of all, you can only receive calls with Renny Home, not make them. Nor could I figure out a way to transfer a placed call to Renny Home so it could be used as a speakerphone. This convenient feature is a given with hands-free speakers in automobiles, but isn’t part of the Renny Home feature set. The only thing I could do with the Renny Home device on a received call was disconnect it by hitting the phone button. Second, once you answer a call with either the phone or Renny Home, you can’t transfer it to the other device (as I can in my car). It means you can’t wander away from the speaker when you’re on the phone if you’ve answered a call with Renny Home. The only way to re-activate the phone’s audio when on a call is to disable Bluetooth or Renny Home, but then you have to remember to re-enable the connection when the call is finished. Finally, Music mode routes all phone sounds to the Renny Home speaker while the phone is in range. A frustrating example was my futile attempt to play bird calls when out on my deck trying to identify a hawk’s screams. I punched many buttons and restarted the app before realizing that the sounds were playing unheard inside the house! I suppose Renny Home gets points for extended range outside the house, but I had to disable Bluetooth in order to finally identify the red-shouldered hawk. 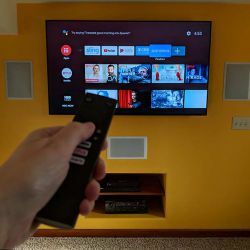 All these annoyances – poor speech synthesis, hissing audio, lack of range through my relatively large home, no speakerphone access for placed calls, and unexpected paired speaker use cases – led me to first switch away from Music mode. That eliminated some of the problems, but also much of the functionality: music, Caller ID, and notifications. What I was left with was an external ringer that could be used as a (hissing) speakerphone for received calls. For some people, the ringer alone might be a very welcome feature. I can envision Renny Home being useful in a small apartment. When the smartphone is charging in the bedroom, a Renny Home device in the living room or kitchen will ensure that you don’t miss a call, especially if the phone happens to be in silent mode. This is, in fact, a big part of the Renny Home marketing message. As a ringer, Renny Home works great. 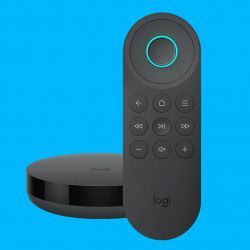 Everything else seems to be a set of cool but incompletely executed extensions of what can be done with a connected Bluetooth speaker. 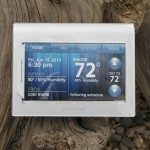 Even though I may have received a faulty unit with hissing speakers that aren’t representative of most shipping units, I won’t be using Renny Home in my home. 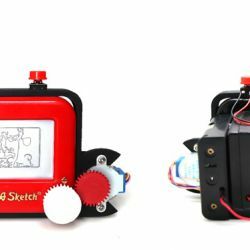 The house is too large for a single, stationary ringing device to be useful, and the feature set requires trade-offs and changes in the way I use my phone that I’m not willing to make. If I had a smaller house, the one place where I could still get excited about the Renny Home feature set is in the kitchen. The kitchen, more than any other room, is where the phone always rings just when your hands are greasy and busy. That’s when the loud ring, audio call screening (so you can ignore the robocalls that target dinnertime), and hands-free answer with speakerphone could really come in handy. 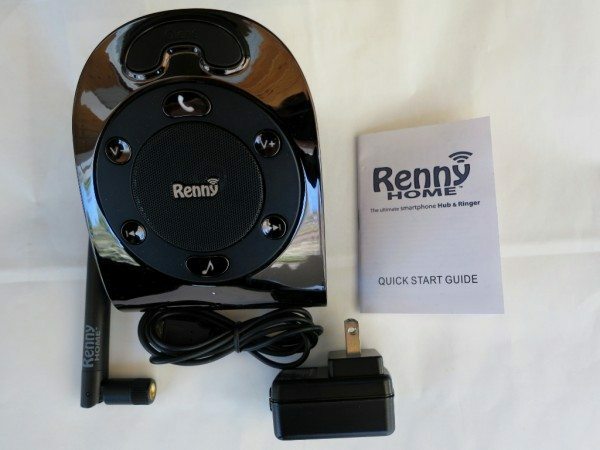 If you don’t have (or can no longer afford) a landline, value hands-free answering, and your incoming calls are critical enough that you are willing to pay $140 for a loud ringer to reduce the risk of missed calls, Renny Home might be worth your consideration. 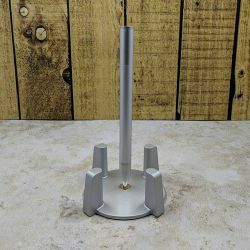 If you don’t need all the bells and whistles but think the ringer feature would be great for your small home or apartment, I suggest also looking at Renny JR., a similar product with less range that sells for about $40. 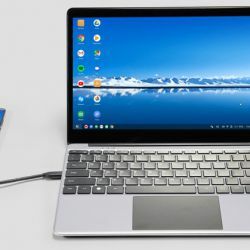 Source: The sample for this review was provided by Ölens Technology. 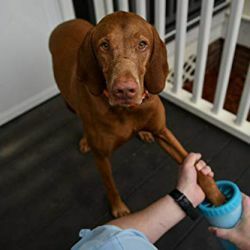 Please visit their site for more info about this product or Amazon to order.